Stretch out and relax on your own private pontoon. This 22' Bennington has three separate couch seats and two tables. Depending on the time of year and time of day, a large Bimini top allows you to choose sun or shade. A cooler with ice and bottled water will be provided. 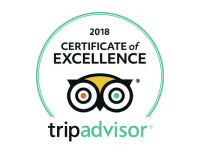 But, you should feel free to bring along any additional food or beverages for your excursion. There is abundant storage on Seahorse (your tour boat), so bring it all on board. 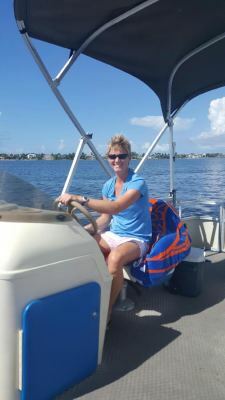 Captain Kelly found her way to FMB from the west and has not looked back. Growing up in Oregon, she developed an appreciation for the outdoors at an early age. Always looking to find a way to be outside, Kelly worked on a Forestry crew and then became a Park Ranger in Boulder, Colorado. Tiring of winters and realizing endless summers do exist, Kelly made her way to Fort Myers Beach. 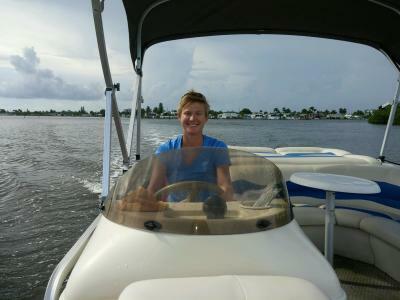 Since moving to FMB, Kelly traded in the hiking boots for a life on the water. Instantly intrigued by Estero Bay, she has explored the complex system of mangrove tunnels, islands and intracoastal water ways. 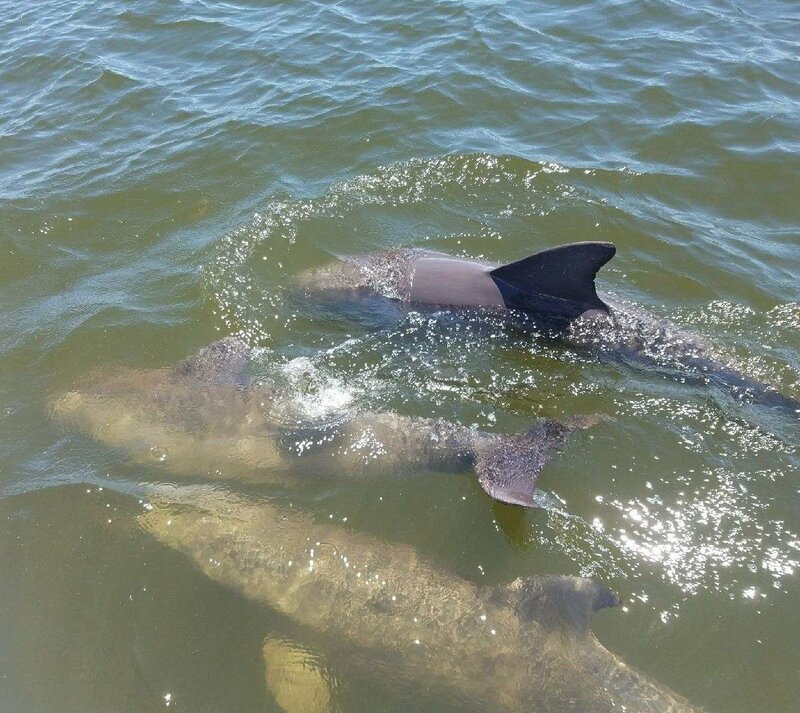 To learn about the ecology of the area, she has taken the fresh water and coastal eco-system classes of the Florida Master Naturalist course. 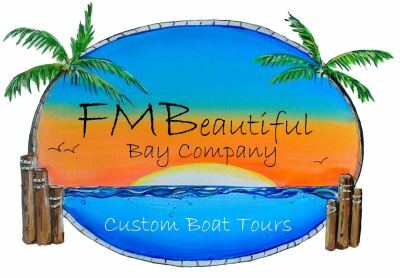 Wanting to spend more time off land, she acquired her United States Coast Guard OUPV Captains license and started her own company; FMBeautiful. Interacting with people as they experience the beauty of the Southwest Florida ecosystem lets her say she has the greatest job in the world. So, come aboard and you will be saying its FM' Beautiful out there!